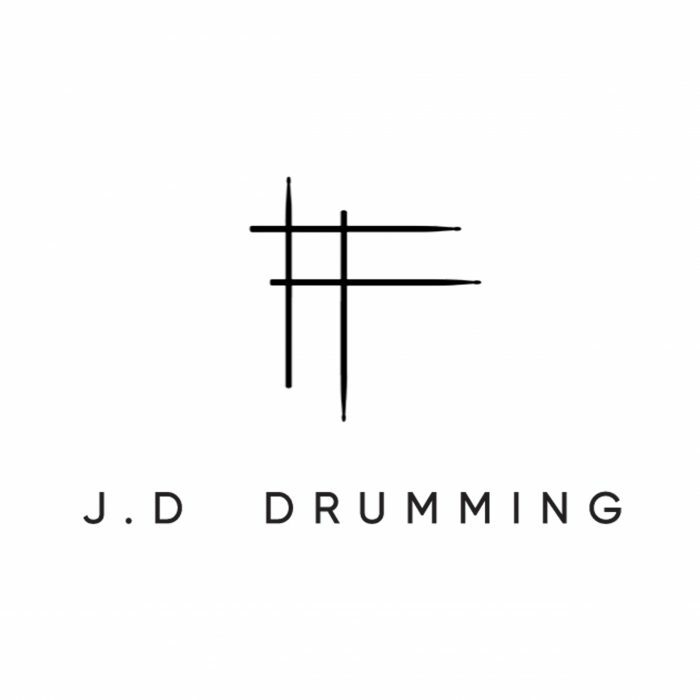 The only tutor for J.D Drumming is Jassher Dan Clayton (myself) & I am 25 years old. I have been playing drums for 16 years and tutoring on and off for 8 of those years. I have performance experience from playing in band settings since I was 11 years old. This included church on a weekly basis, metal bands, orchestra & jazz ensembles, Christmas in the park team (audience of 20,000 – 25,000) and bands like Late Night Poets & Aaron//David. Students will learn rudiments, theory, groove(s), performance, rhythm, songs and anything else that might be appropriate to their ability or desire. The home studio where lessons are held is relatively spacious with two drum kits setup so that I can play along with students. Drums are a kinisethetic instrument using all limbs and I belive having two kits setup is imperative to fast and imitative learning.